AMSetupV3.0.11.exe is the install program for Archive Manager for Windows Software. It resolves all issues up to 8/21/2018. We highly recommend that you backup your database. Failure to do so will prevent you from restoring the current running version of the program. 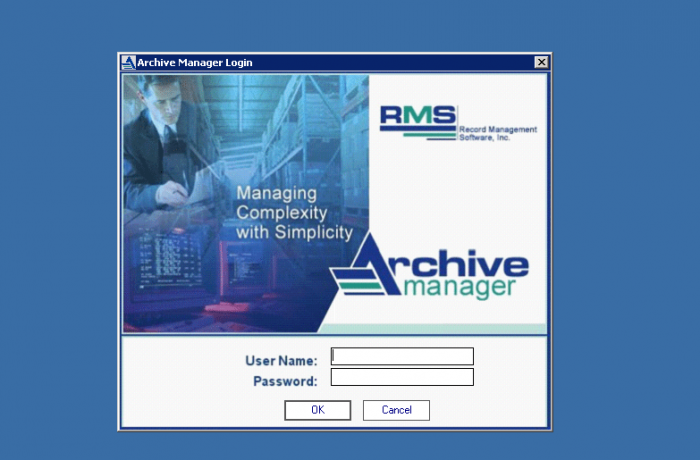 Record Management Software, Inc. is not responsible for any error occurs as a result of installing and/or using this software patch. 3. Install the update by double clicking on AMSetupV3.0.11.exe. Note: Please close all programs on your computer before starting the installation process.